The "New In" section at Eloquii is cray! OMG, loving so many things. Here's a look at one of my favorite new collections fittingly called Parisian Twist. I wore this outfit on my recent trip to - yes, Paris! 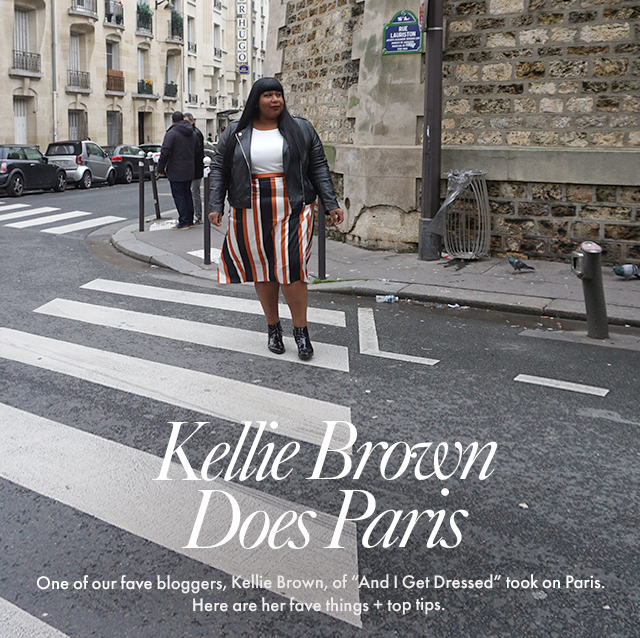 You can also find the 5 tips I shared with my friends from Eloquii! 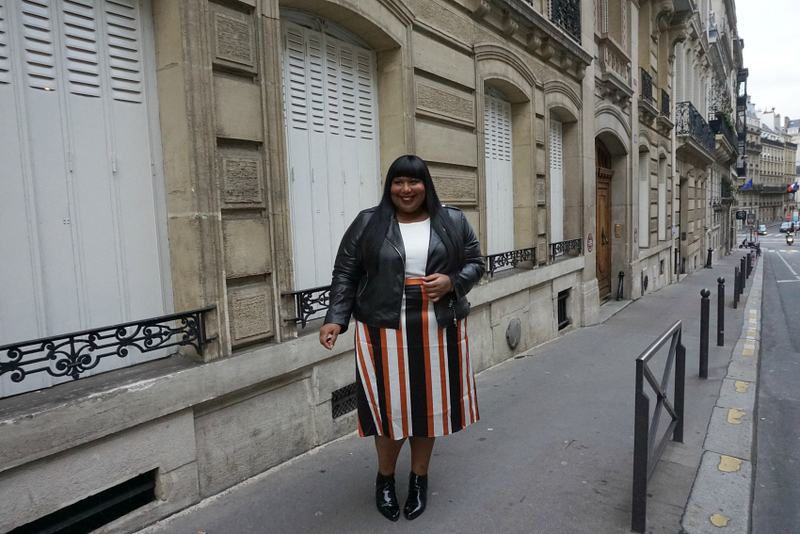 Bonus tip: Wear stripes in Paris! You can shop my looks here! In case you missed the YouTube video I shared from the trip, you can check it out below!